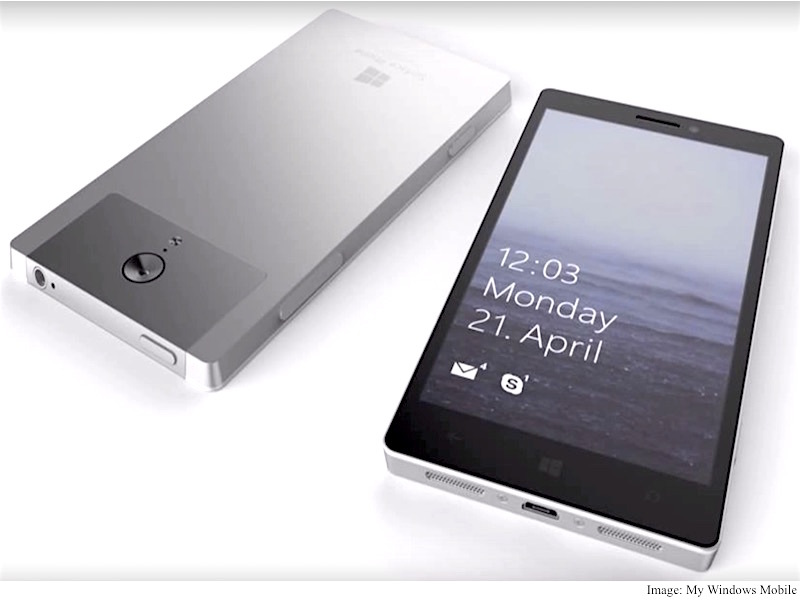 More information about Microsoft’s next flagship smartphone has surfaced the Web. Yesterday, we learnt that the company is planning to host a hardware event in October wherein it will launch two high-end Lumia smartphones. Now a new report claims that the next flagship smartphone from Microsoft will be called the Surface Mobile. The leaked specifications of the smartphone are almost in line with the purported hardware specifications of the Lumia 950 XL Cityman, though it is said to come with a range of other features. What’s interesting is that the Surface Mobile’s leaked specification is in very similar to Cityman’s and Talkman’s purported specifications, though there are some noticeable differences. The report says that the Surface Mobile, codenamed Project Juggernaut Alpha, has a 5.5-inch display with QHD screen resolution. It is said to be powered by desktop class Intel Atom x3 (SoFIA) 64-bit processor (Talkman and Cityman are believed to be powered by Snapdragon processors) with 4GB RAM (with a variant offering 3GB RAM). Other features of the Surface Mobile include a 21-megapixel PureView Zeiss 6-lens rear camera, and an 8-megapixel Zeiss wide-angle shooter placed upfront. The device is said to come with the S Pen-esque Surface Pen, with USB Type-C port. The device is said to have 64GB and 128GB storage options with support for microSD card to extend the storage to up to 256GB. This isn’t the first time we have heard about the Juggernaut Alpha smartphone. Rumour has it that the phone could run Win 32 (desktop) applications as well. But there isn’t any concrete information to bank on just yet. Perhaps Microsoft also plans to launch it at its reported October event – though the report is tipping a late 2015 or early 2016 launch timeframe.